The holidays are here! My favorite part about this season is wrapping pretty gifts with beautiful paper, gorgeous ribbon and more. I like mixing colors and patterns and making every gift unique and special. That’s why I’m so excited to announce our Wrapping Sale happening right now in the Oh Happy Day Party Shop! 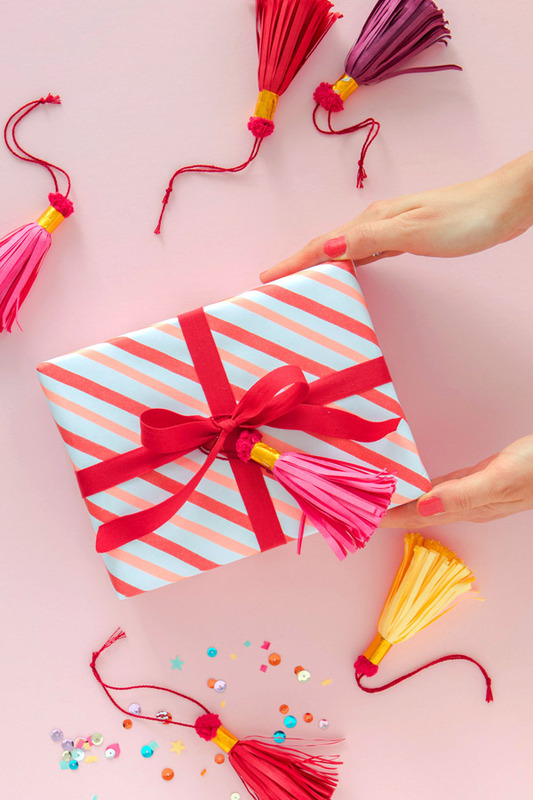 15% off of all the wrapping-related items (scissors, wrapping sheets, wrapping rolls, stickers, washi tape, tags, paper tassels, ribbon etc.) Just use the code WRAPITUP at checkout. And if you can’t wrap your head around it, we got you covered! 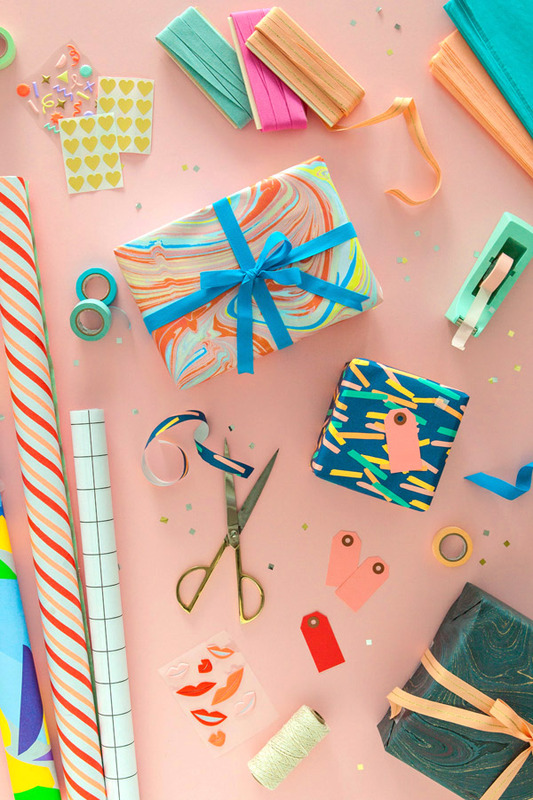 We’ve curated 15 wrapping bundles so you don’t have the headache of choosing. 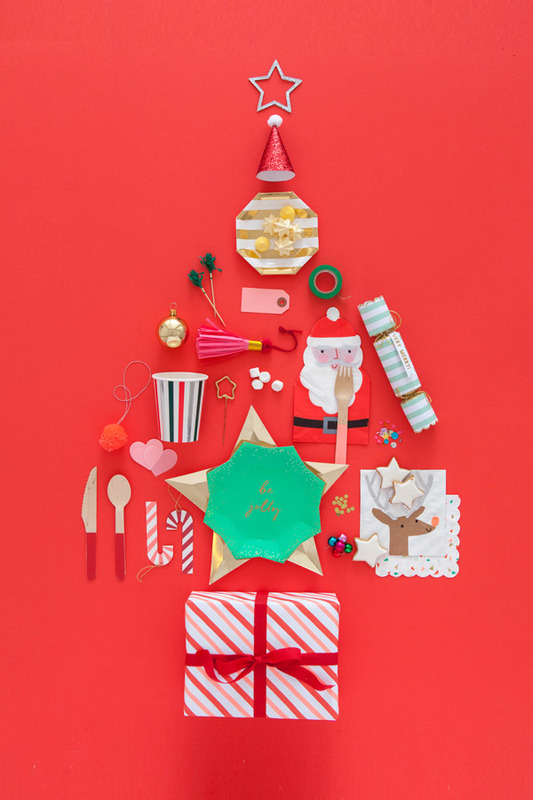 You can even plan a wrapping party around all the new supplies! Make sure you stock up this weekend. Sale ends on Sunday the 11th. 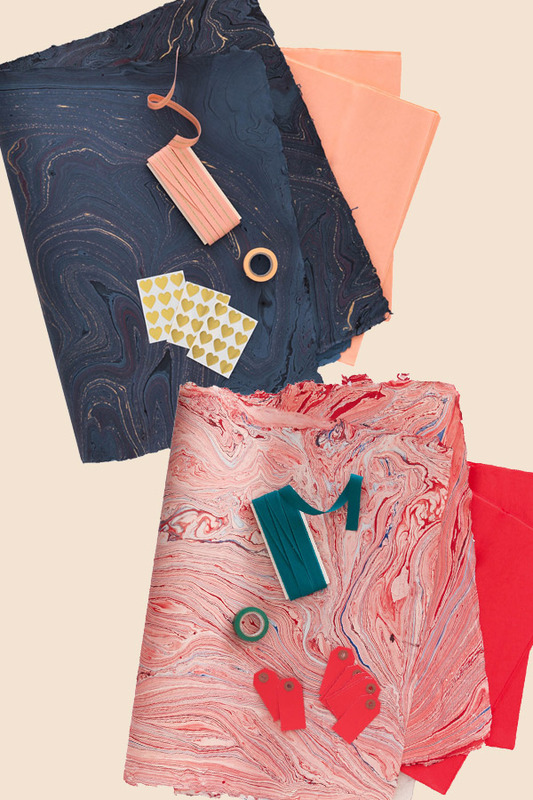 I am so in love with that marbled paper! 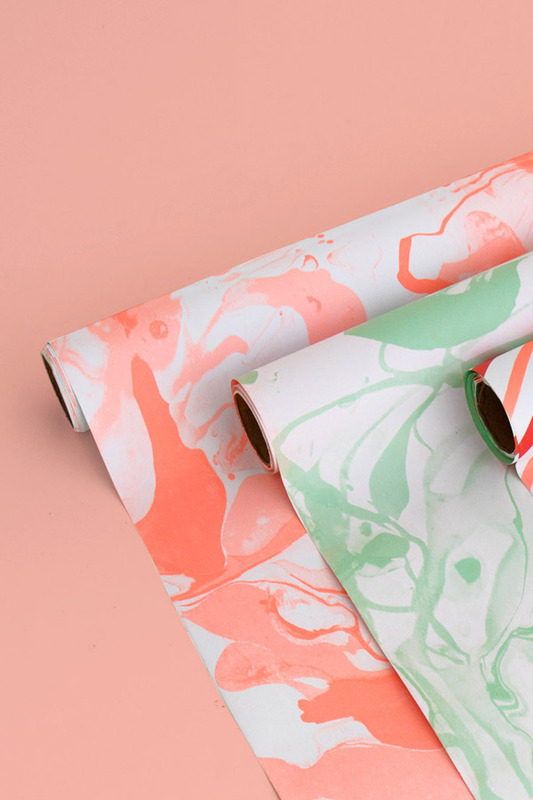 Double-sided wrapping rolls are gorgeous!